Dirty team Italy! Just seconds before the spoke-jam. 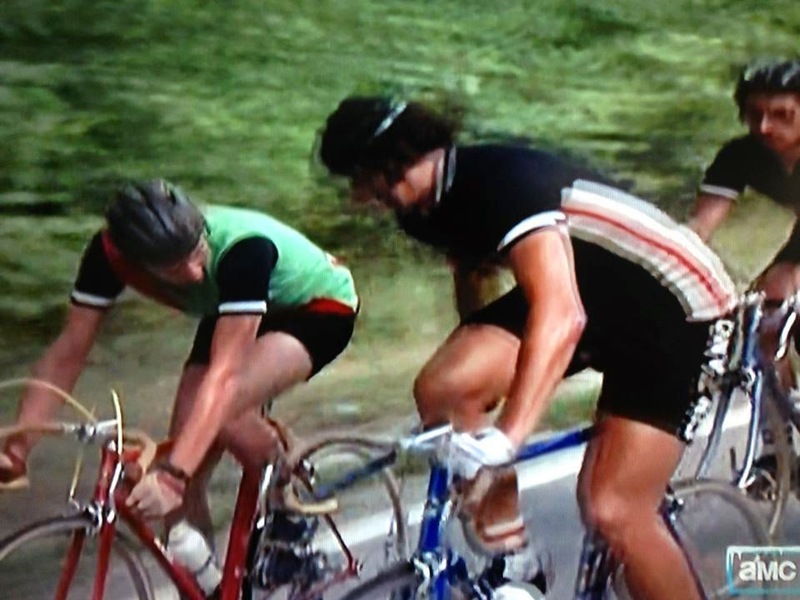 Found Here: AMC "Breaking Away"